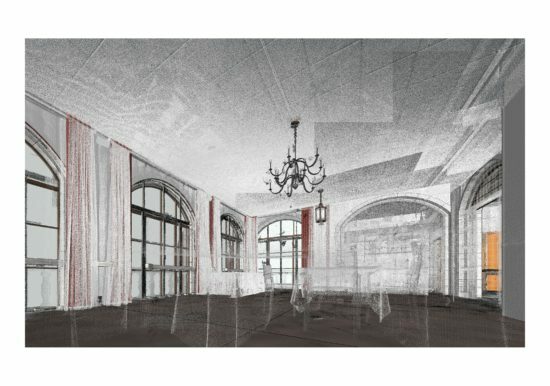 The Quadrangle Club is a private club for the faculty and staff of the University of Chicago. 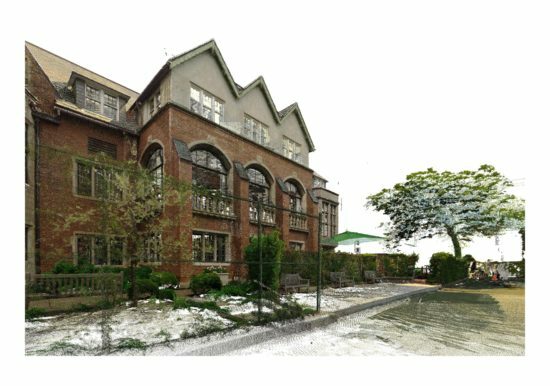 The three (3) story building was designed by Howard Van Doren Shaw in 1922, and is on the National Register of Historic Places. 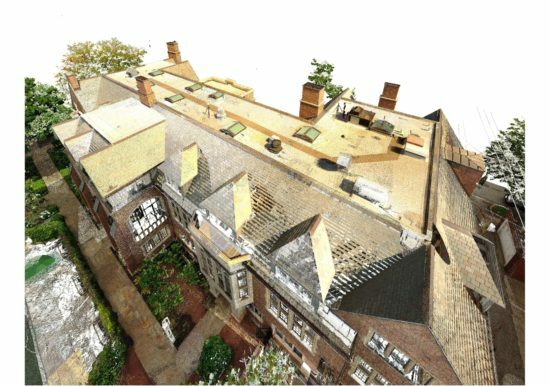 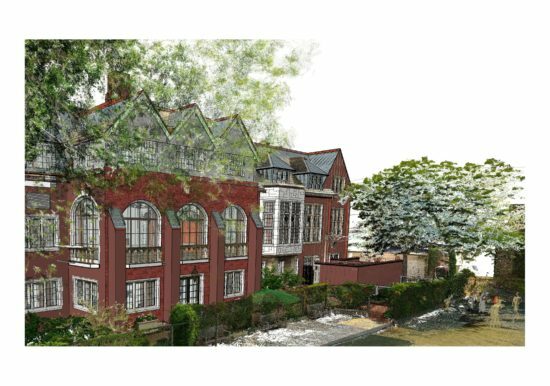 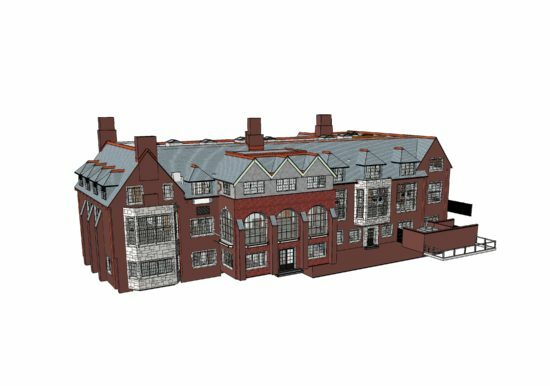 ZS performed colored laser scanning of the exterior walls, roofs and landscape and then performed laser scanning of the interior spaces at the Quadrangle Club. 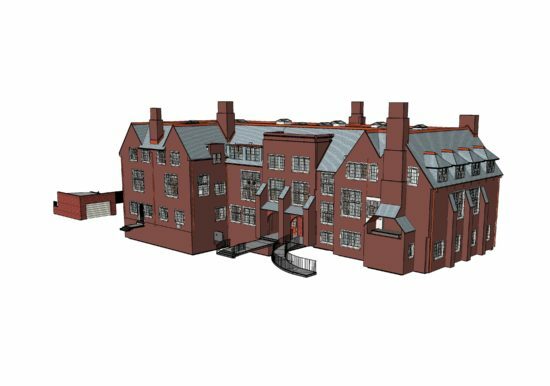 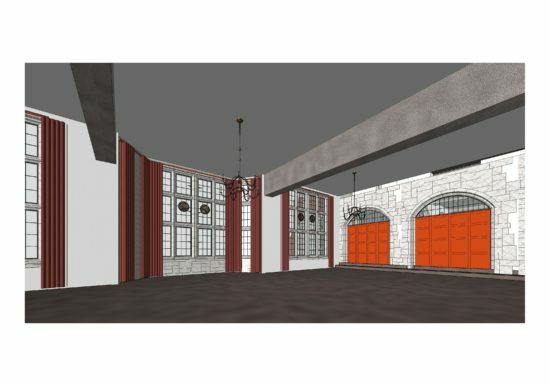 Utilizing existing historic as-built documents, ZS also developed a detailed as-built Building Information Model (BIM) record that documented all historical features of the club.